Welcome back to the Freedom Formula For Physician’s Podcast. If you have been listening to me for the last year, or maybe you’re brand new, what I’d like you to do is go back to the archives, and check out season 3, where I started going through this process of acquiring other assets, trying to create multiple income streams. So this is the Quarter 1 2018 update. I’ll be discussing my online business, this podcast, and my latest craze, land flipping, while walking you through my highs, my lows, and the specifics of these various ventures. Text DOCBOOK to 44422 for exclusive offers on my latest book, The Young Physician’s Guide to Money & Life with over $100 of bonuses. If you have questions or want to share your story, I’d love to hear from you. Contact me at the email address above or on my website www.doctorfreedompodcast.com. 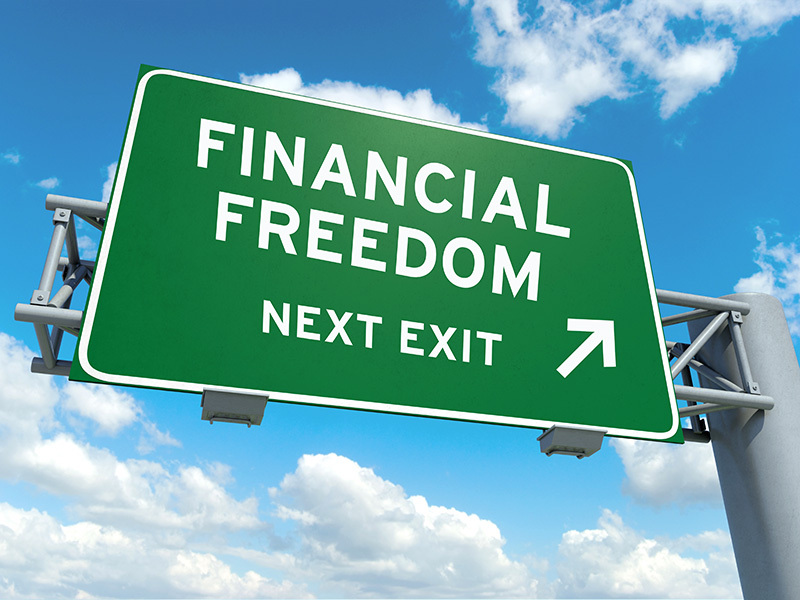 Thank you for joining us for Freedom Formula for Physician’s Podcast-a podcast dedicated to help you slash you debt, slash your taxes, and live a liberated lifestyle.